The havellis and the roof top real-estate of the old walled city of Lahore have blow up to the Jashan-e-Baharan celebrations. This cultural event is organized by ARY Digital every year. 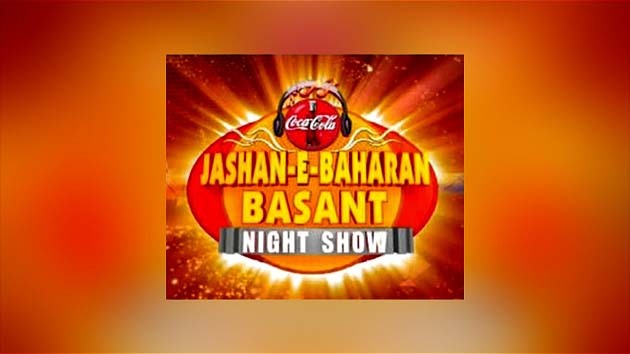 Jashan-e-Baharan Basant Night Show where enjoyment will be on its peak. the singers will be Abrar-ul-Haq, Atif Aslam, Fuzon and Bombay Vikin and performance by most gorgeous Mona Liza.